Stunning Home. Spacious Layout. Striking Price! Within the newer subdivision of Moon Shadow you’ll find the stunning home of 1205 Duckhead Drive. The area is fairly new, decorated with many lovely homes, neighboring the Dalbey Memorial Park (Fishing Lake). Here you’re a very short trip away from any major shopping Gillette has to offer, yet on the outskirts of all busy traffic and noise. 1205 Duckhead Drive, built in 2011, still looks to be in pristine condition. 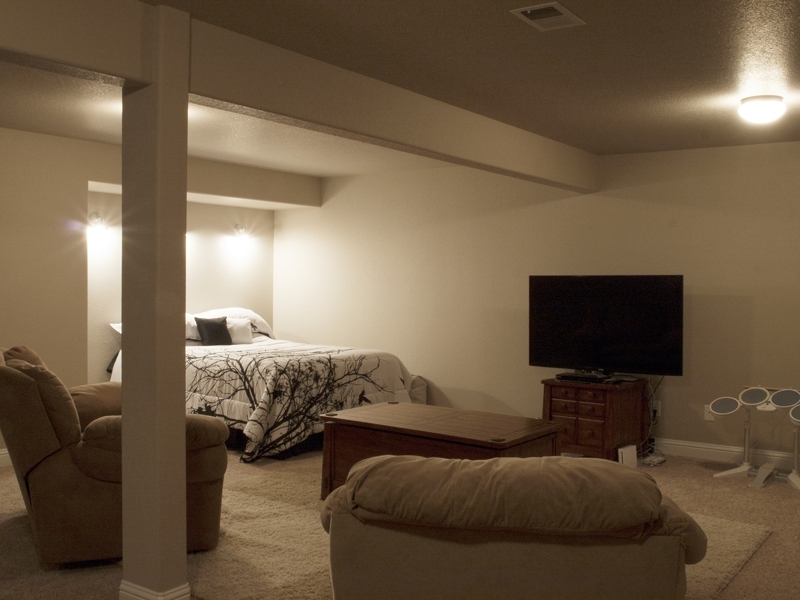 The home has a very spacious layout with over 3,200 finished sq ft. between the main level and basement. It sits on 0.13 acres, landscaped and with a sprinkler system. 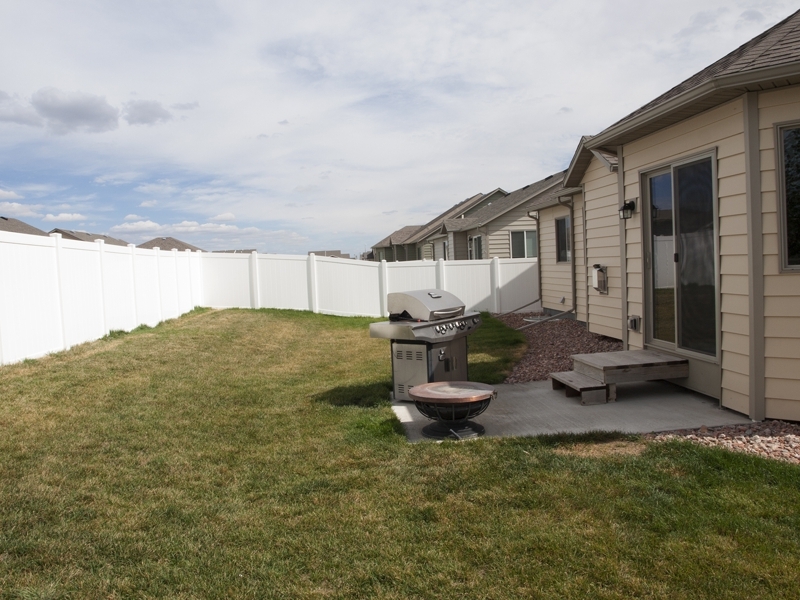 The backyard is fully fenced for the children or pets to play in! The home also adorns an attached 2 car garage, a little extra space added on, no squished parking and room for storage. 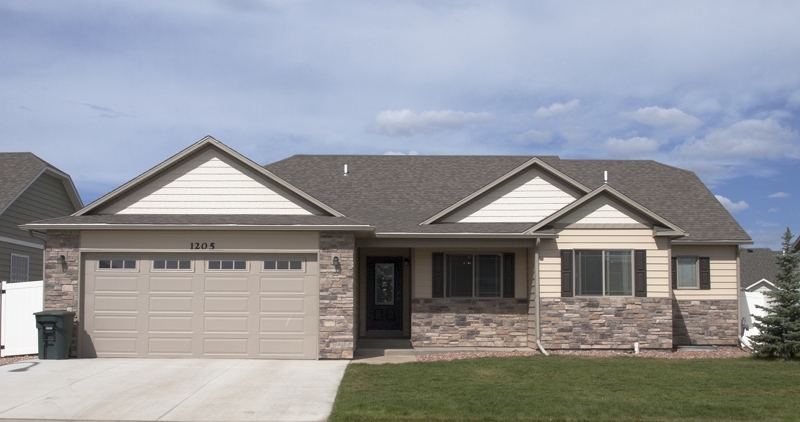 This stunning 4 bedroom, 3 bathroom home is very open – no room feeling too small or cluttered. 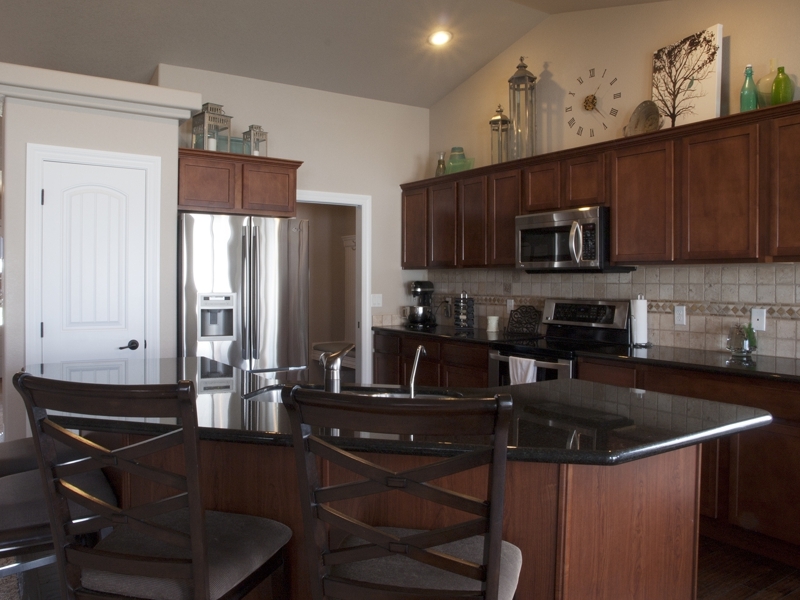 There are granite counter tops, hardwood floors, and upgraded stainless steel appliances in the kitchen. Aside from the dining area, you’ll find bar seating as well. 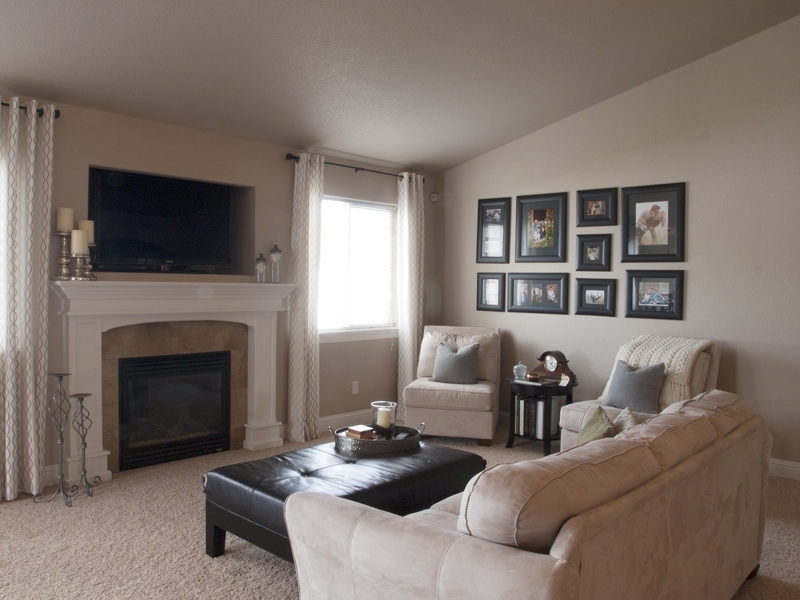 The gas fireplace in the living room gives the home a perfect, cozy feel. 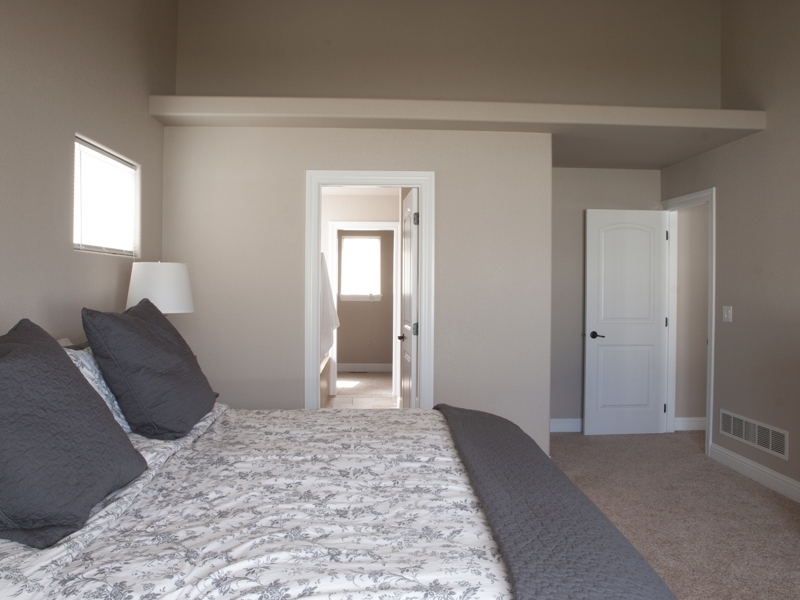 The master suite features an attached 5 piece master bath. The tall ceilings also offer the option of some up high decorating ideas, if you’re crafty! The basement homes a huge living space, the 4th bedroom, and a full bathroom as well. Downstairs you’ll also find a very large storage area, not fully finished. This could stay as is for any delicate storing needs, or could be converted into more bedroom space! It’s all up to you! If you’ve got questions about this home, we’ve got answers! Don’t be afraid to ask or even set up an appointment to come view this home today! This stunning home has so much to offer and you know you’ll never feel cluttered – not in this home nor by the city!